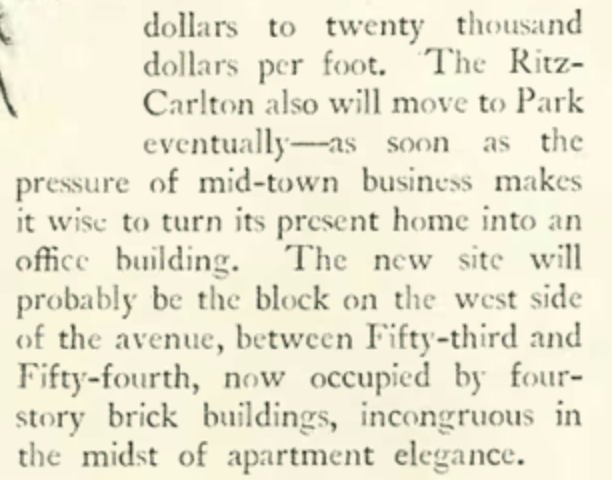 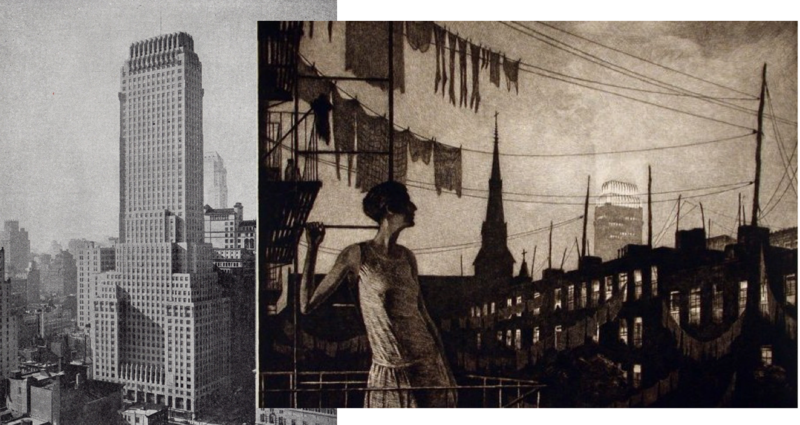 Our sense of what is old and what it is new becomes skewed during periods of rapid change, and such was the case in 1920s New York when large swaths of the old city were swept away and replaced by massive towers that seemingly rose overnight. 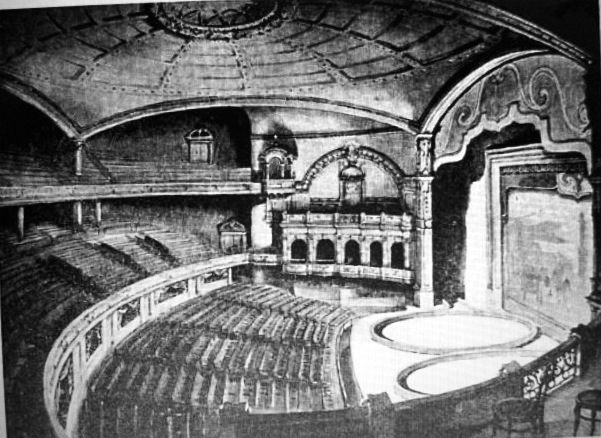 Places like the Hippodrome Theatre, a 1905 Beaux-Arts confection barely 24 years old, seemed positively ancient in those heady times. 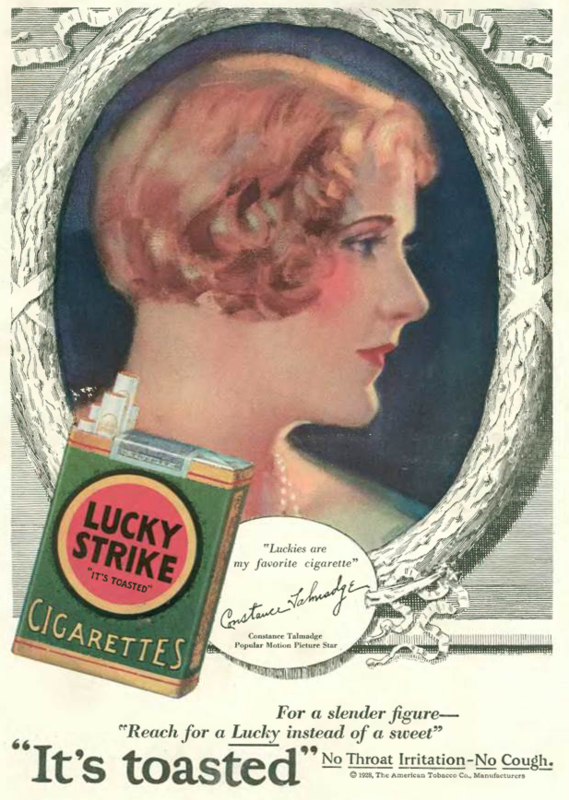 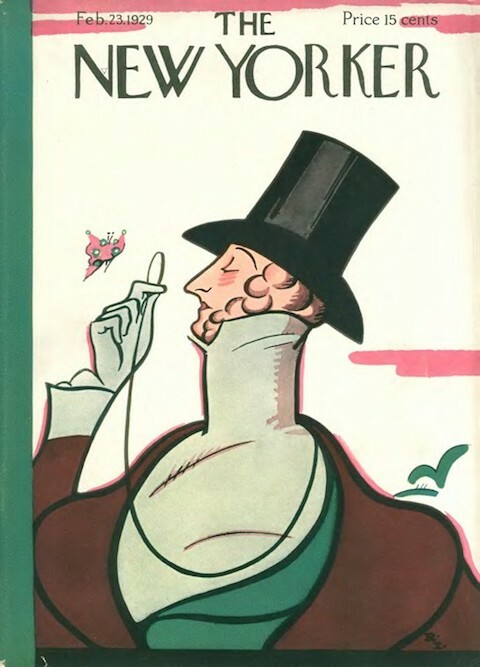 Feb. 9, 1929 cover by Helen Hokinson. 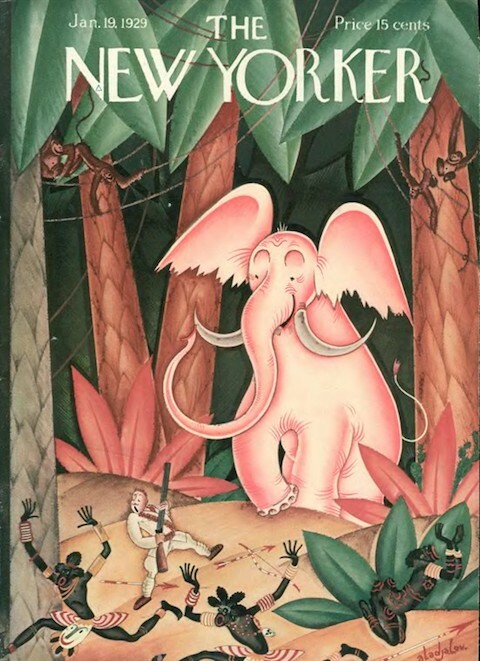 Feb. 16, 1929 cover by Rea Irvin. 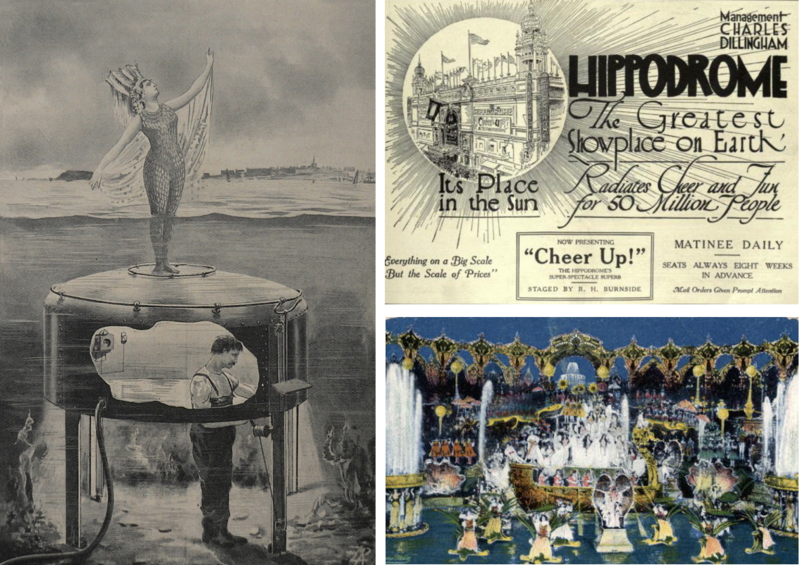 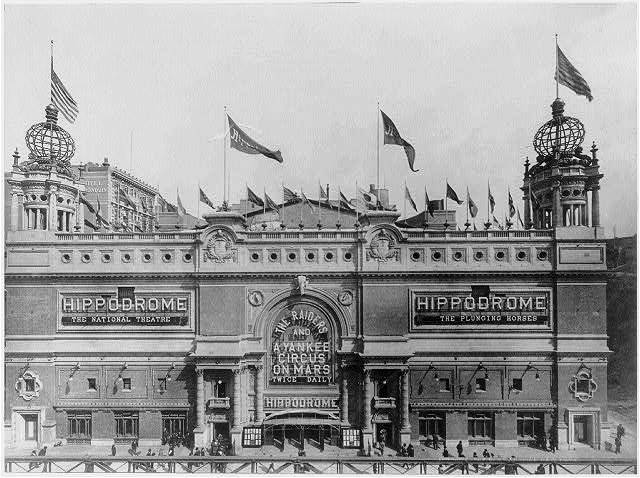 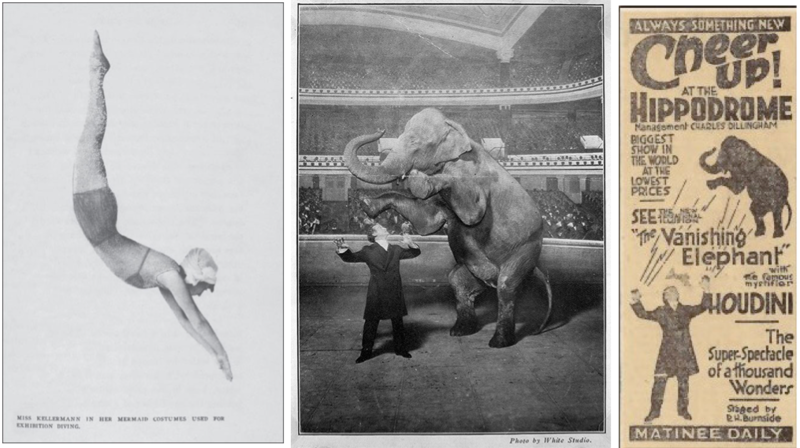 For demonstrations of diving and “mermaid spectacles,” the Hippodrome stage featured an eight-foot high steel tank in four sections, with a front of plate glass. 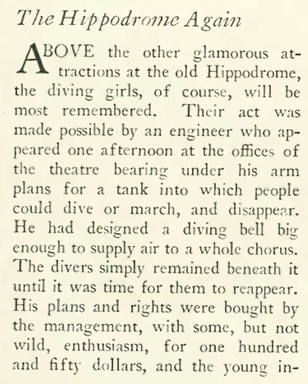 Manned diving bells were also used to raise and lower “mermaids” during performances. 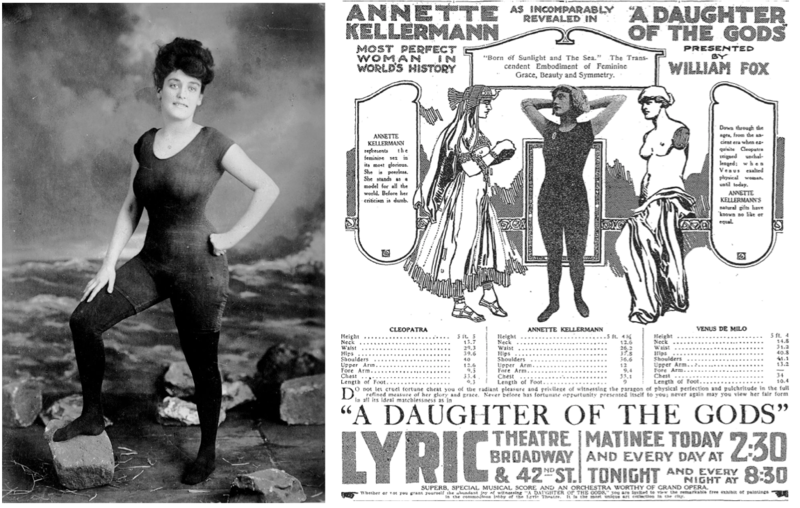 Australian swimmer Annette Kellerman was a big draw at the Hippodrome, and helped popularize the sport of synchronised swimming after her 1907 performance of the first water ballet in theatre’s giant plate glass tank. 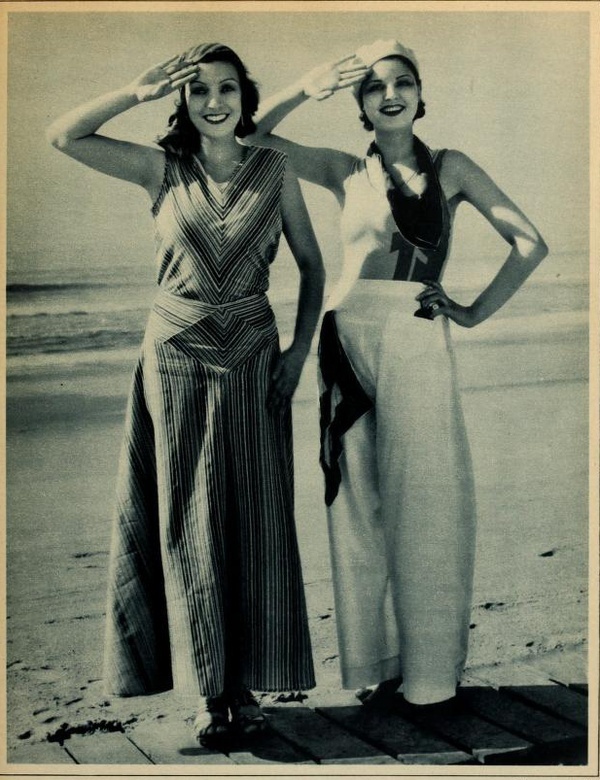 In that same year she shocked Bostonians by appearing on a local beach in a “daring” one‐piece bathing suit (shown above), and was arrested for indecency. 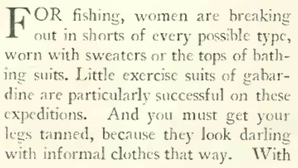 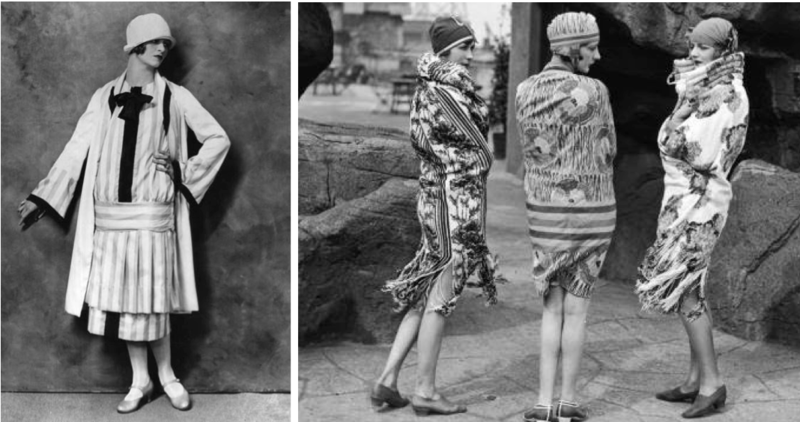 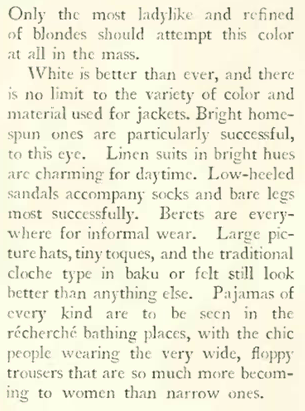 This was at a time when a woman’s standard bathing apparel consisted of a blouse, skirt, stockings and swimming shoes. 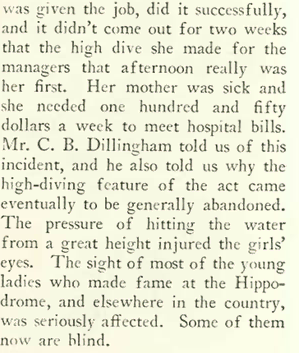 Unlike some of the unfortunate Hippodrome divers who later lost their eyesight due to cranial pressure from high dives, Kellerman went on to a long and active life (she died in 1975, at age 88). 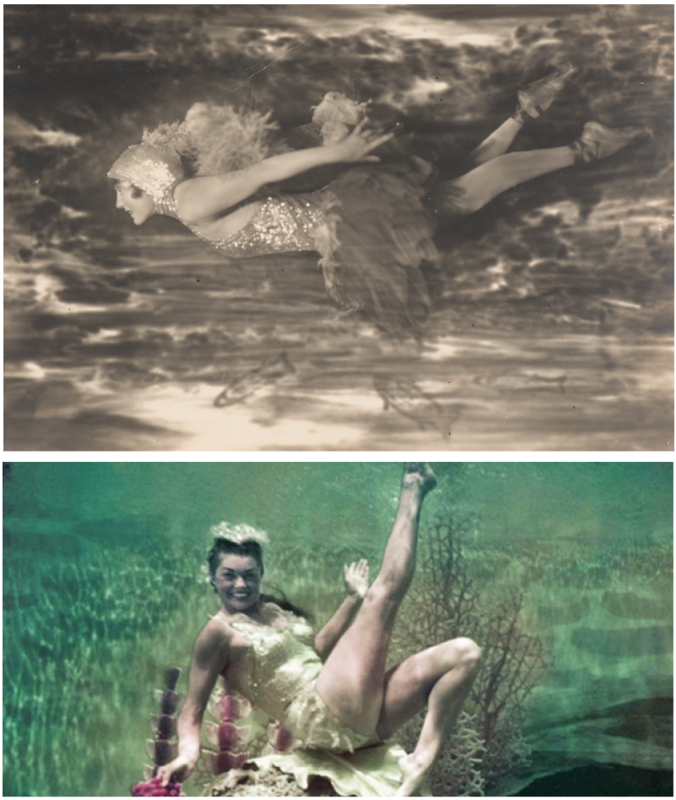 Known throughout the world as Australia’s “Million Dollar Mermaid” (and portrayed by Esther Williams in a 1952 movie by the same name), Kellerman appeared in more than a dozen films between 1909 and 1924. 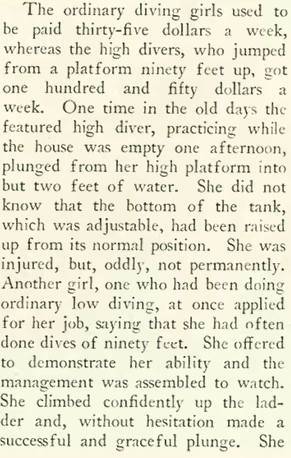 She also launched her own line of swimwear and wrote several books on swimming, beauty and fitness. 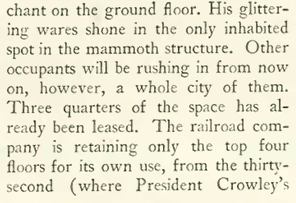 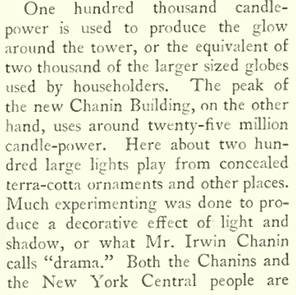 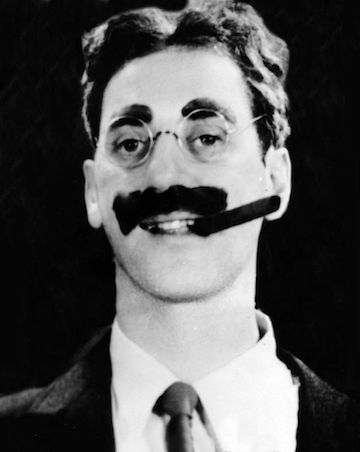 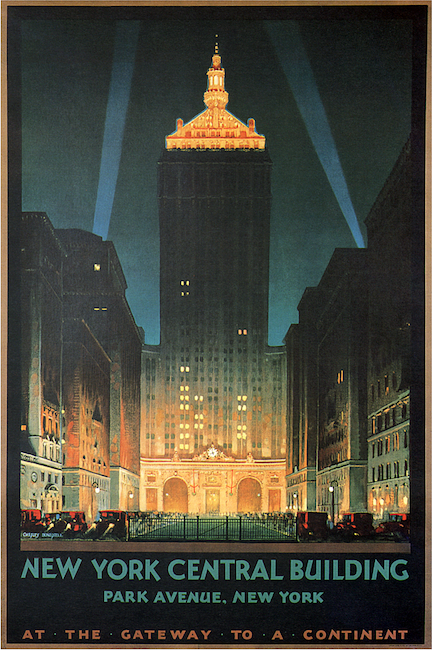 Thurber noted that “100,000 candlepower” would light the golden crown of the New York Central Building, the tallest structure in the Grand Central complex. 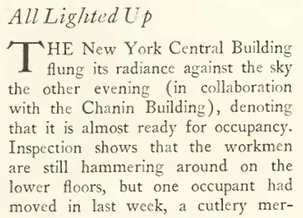 Over at the new Chanin Building, a whopping 25 million candle-power would be trained on its art deco crown. 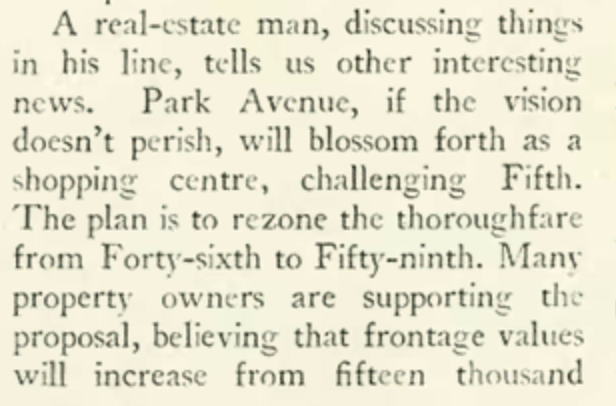 And for the record, the Feb. 9 issue featured another name that would shape the future of the city—J. 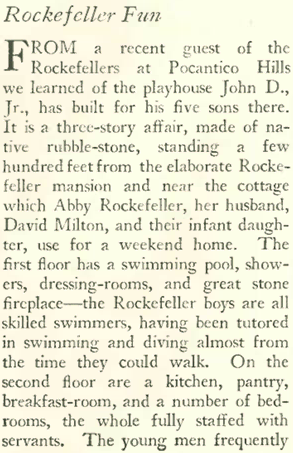 Pierpont Morgan was the subject of a lengthy two-part profile penned by John K. Winkler. 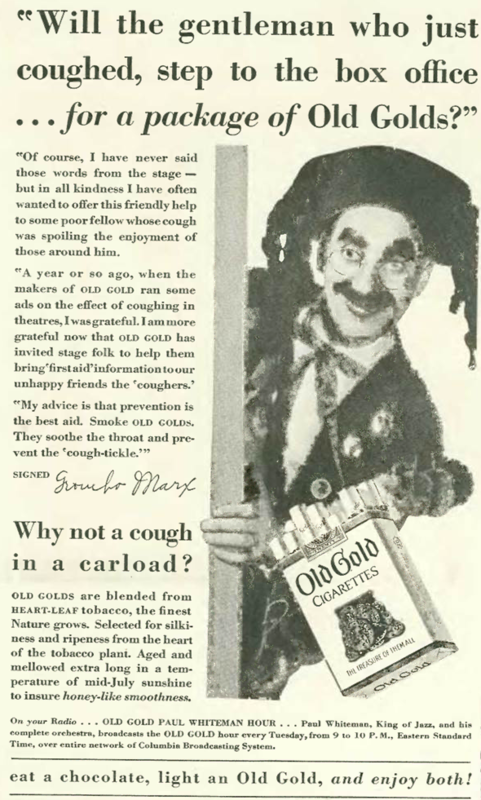 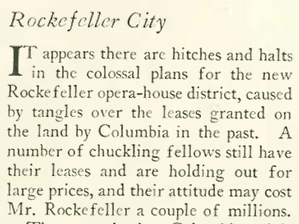 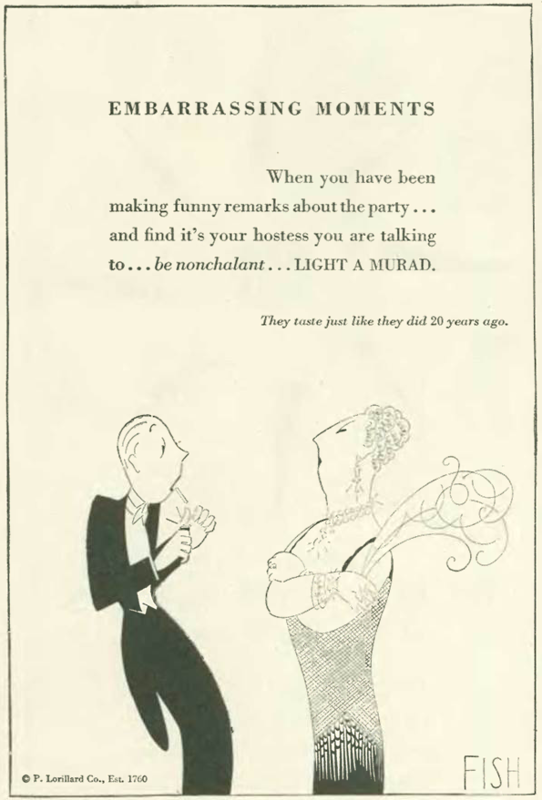 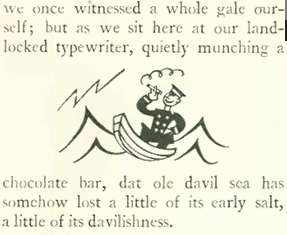 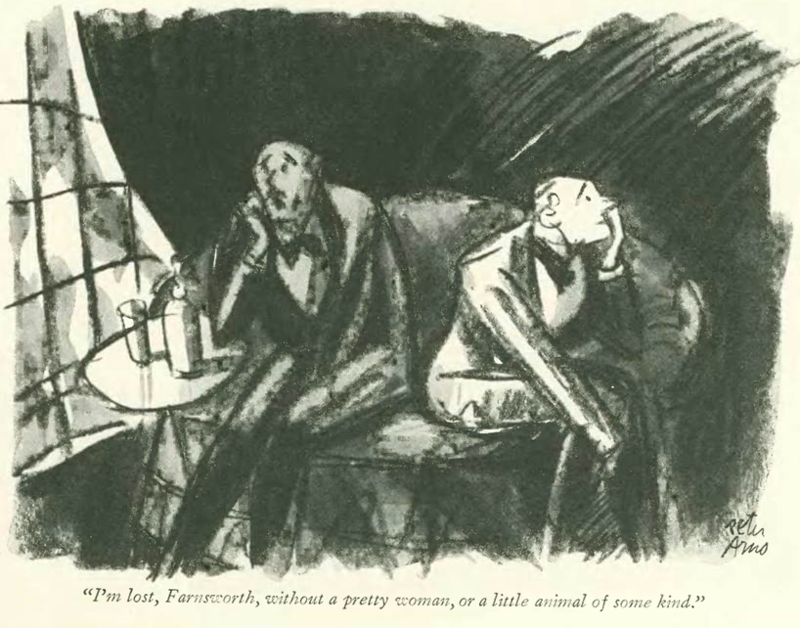 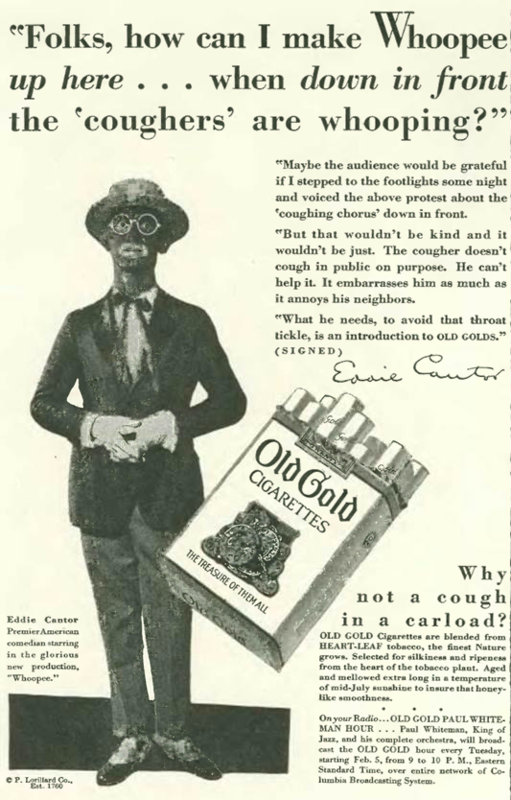 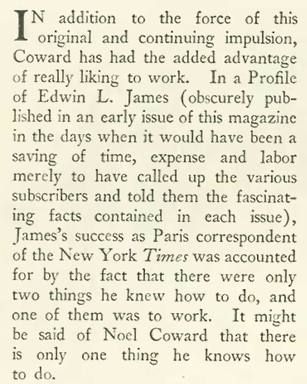 Writing in the “Double Take” section in the July 18, 2012 issue of the New Yorker, Jon Michaud notes that “Shouts & Murmurs” was Woollcott’s personal column, appearing weekly in the magazine for five years. 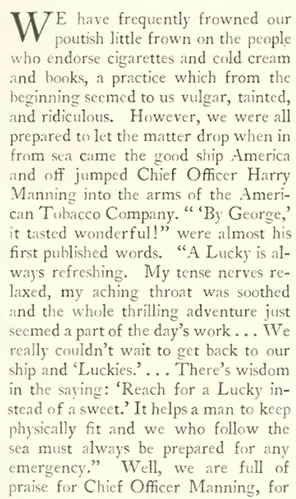 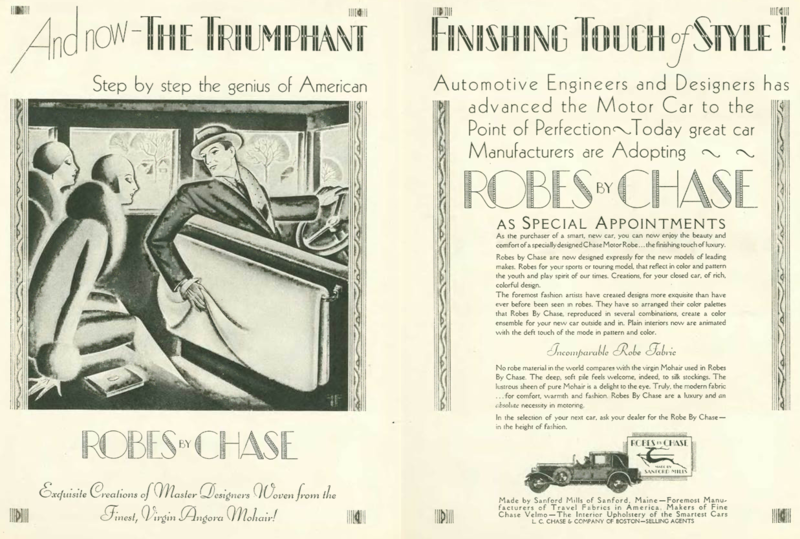 Perhaps no person other Harold Ross himself could be more associated with the earliest origins of the magazine — Woollcott was a colleague of Ross’s at Stars and Stripes during the First World War, and introduced Ross to his first wife, Jane Grant, who was also a considerable influence on the early magazine. 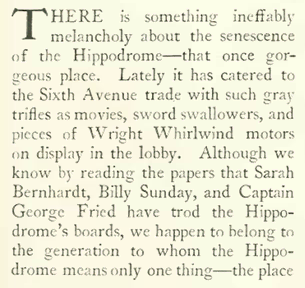 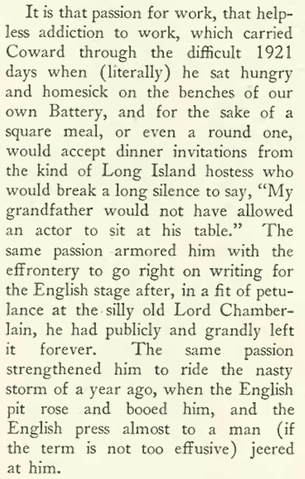 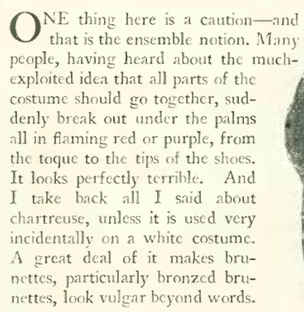 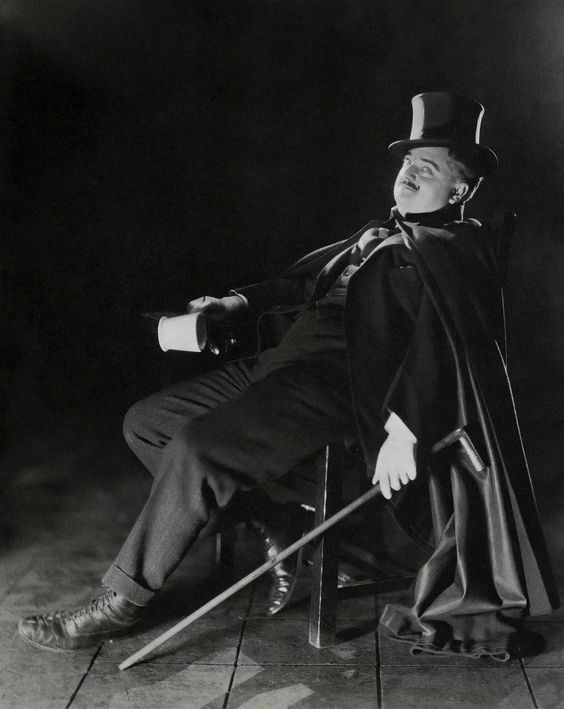 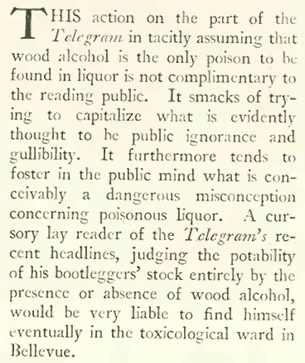 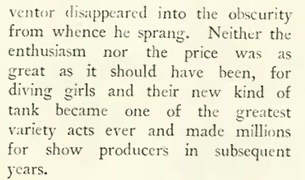 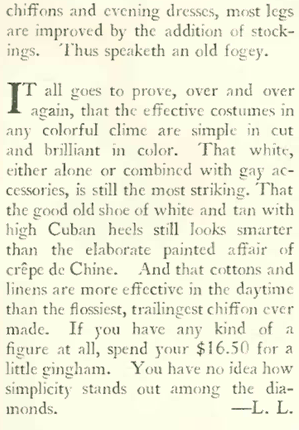 Michaud writes that Woollcott used the column “to opine on, lampoon, and attack the culture and society of the day. 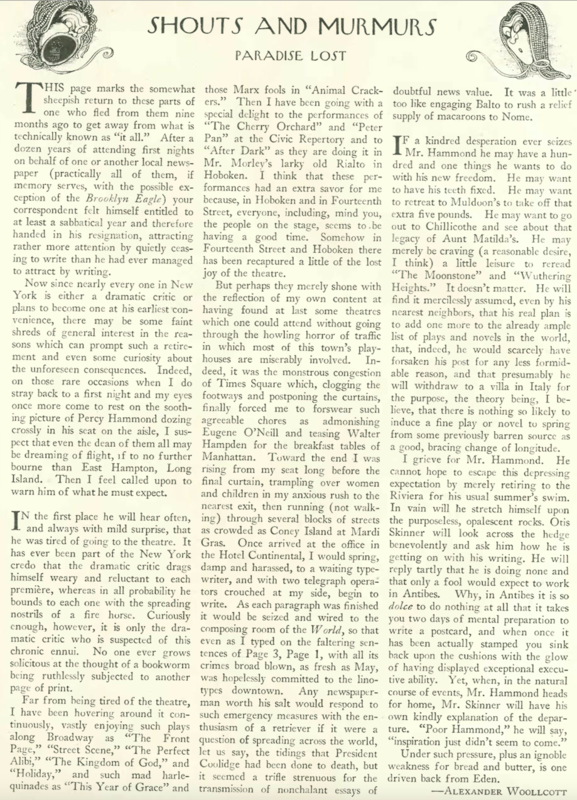 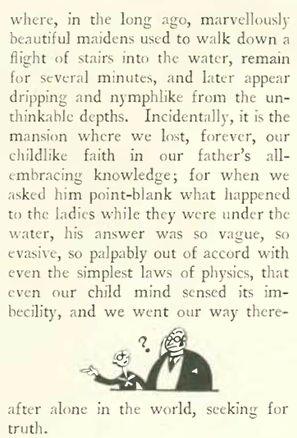 In his distinct and at times excessive style, he reviewed books, wrote spoofs, distributed gossip, and generally rankled as many people as he could.” Woollcott ended the column in December 1934, but it was revived in 1992 as a regular venue for many notable humorists, and continues to this day. 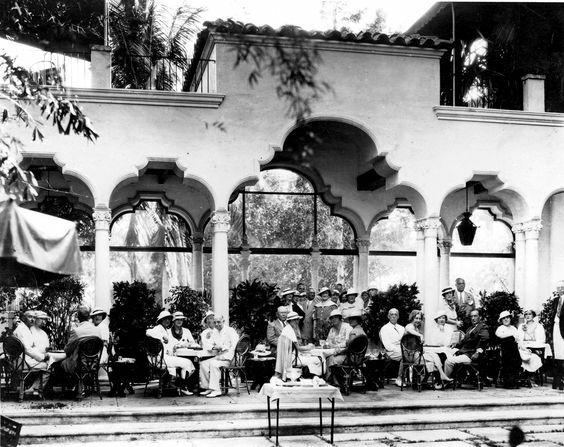 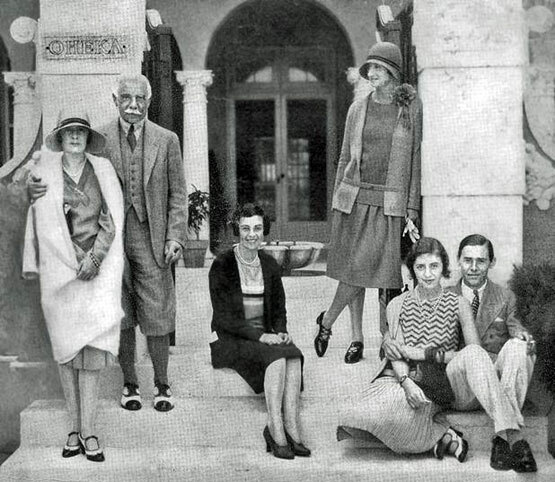 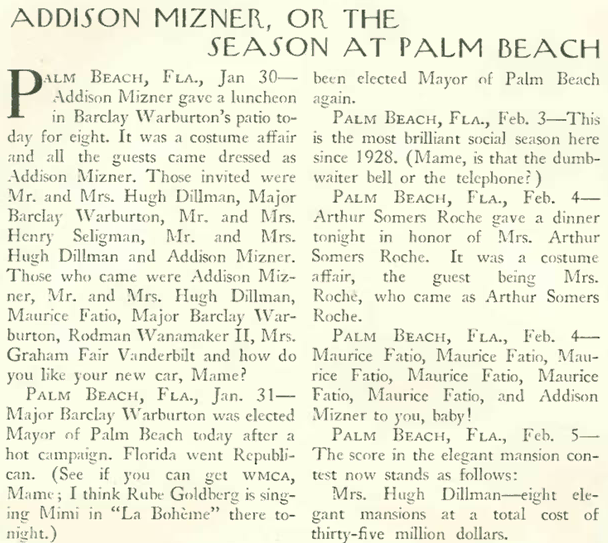 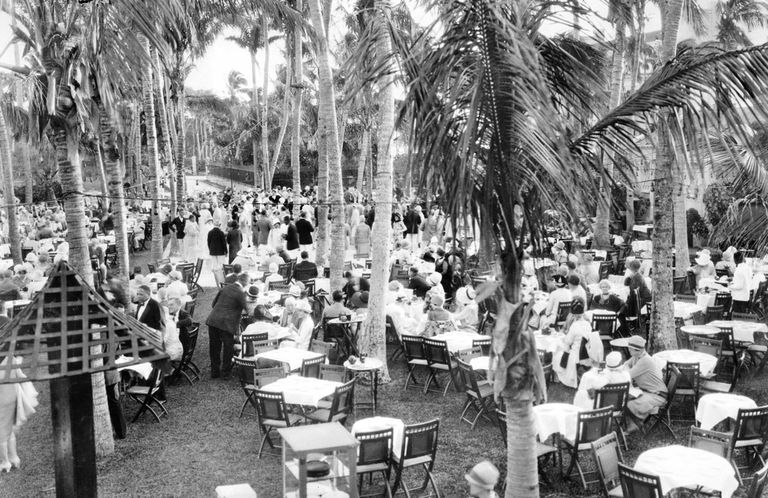 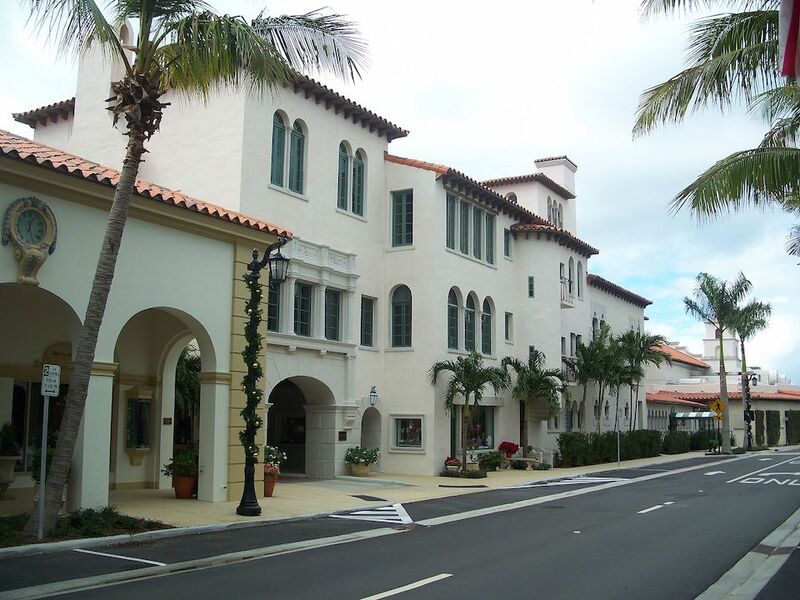 Florida’s Palm Beach became a popular destination in the 1920s for well-heeled New Yorkers seeking a respite from winter’s cold and gloom. 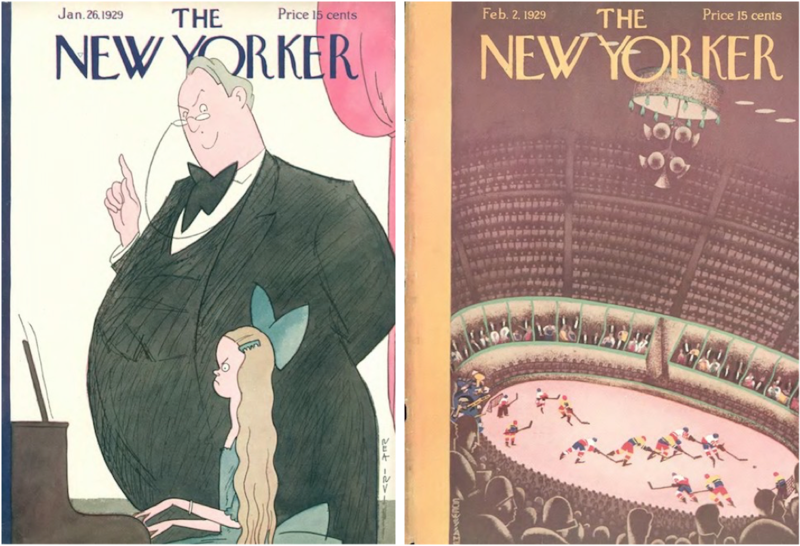 Jan. 26, 1929 cover by Rea Irvin / Feb. 2, 1929 cover by Sue Williams. 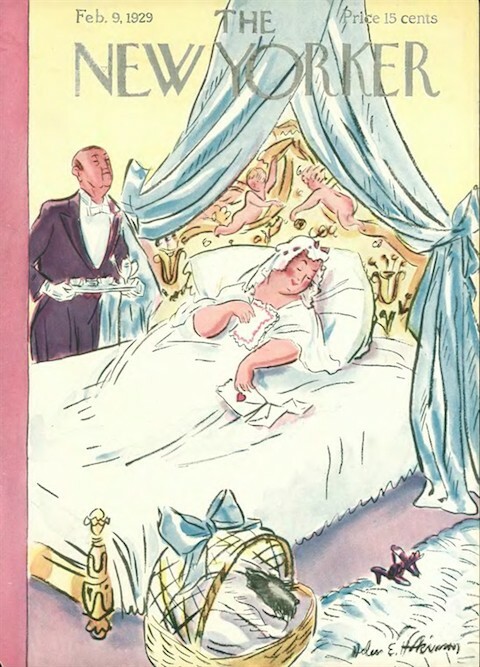 Note: The Elsie Dinsmore books (there were 28 of them) featured an impossibly upright eight-year-old and were hugely popular in the late 19th and early 20th century. 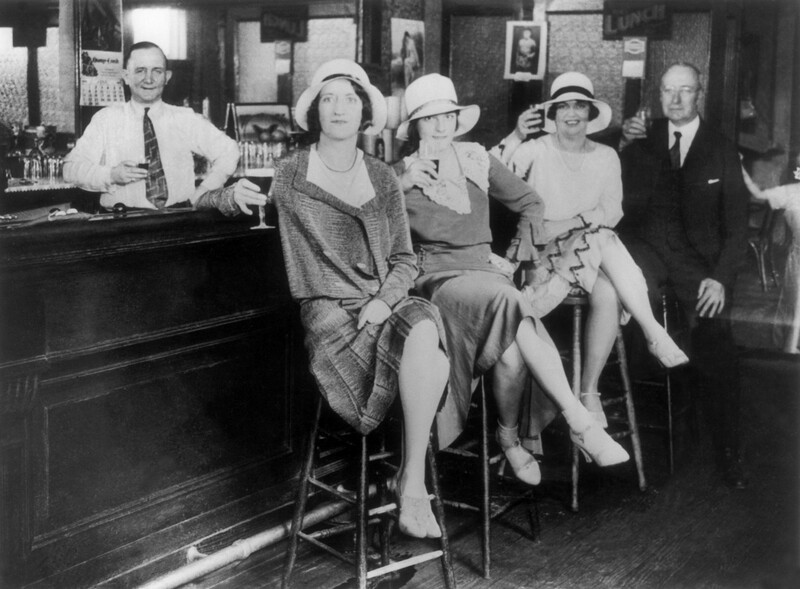 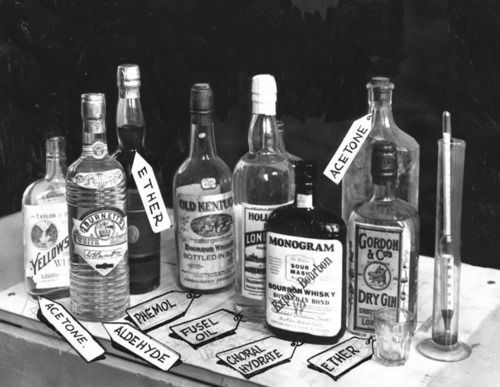 As I noted in my previous post, Prohibition never really caught on in New York City, and instead the law gave rise to thousands of the famed (or to some, infamous) speakeasies tucked away in the nooks and crannies of Jazz Age Manhattan. 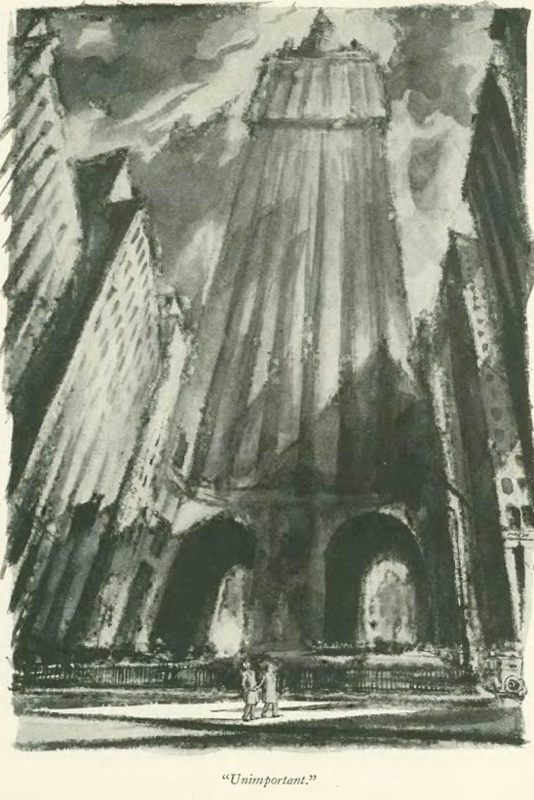 Jan. 19, 1929 cover by Constantin Alajalov. 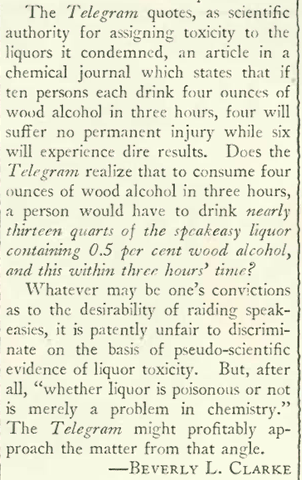 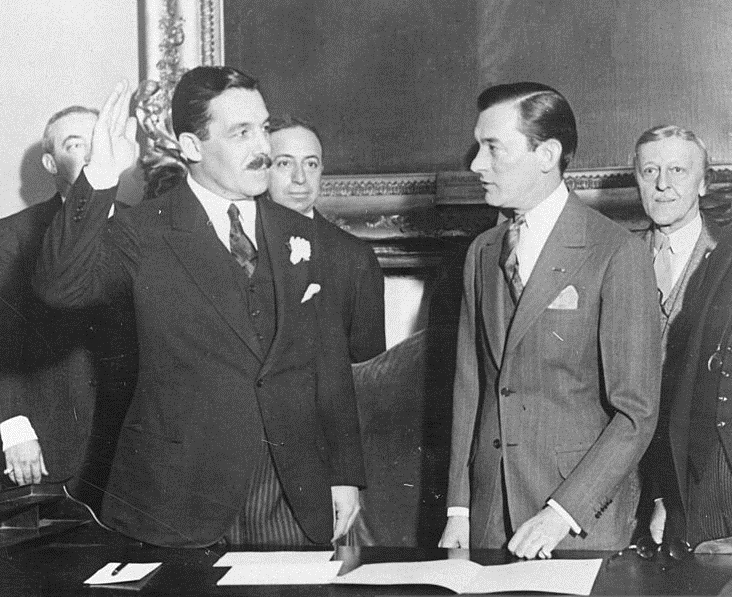 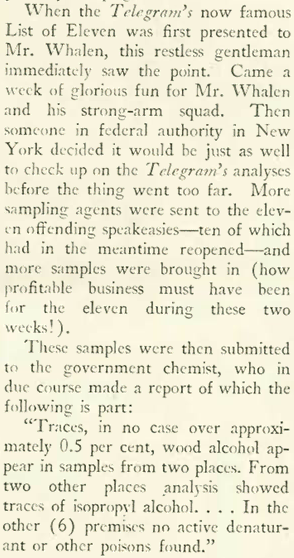 However, there were periodic attempts to reign in the city’s lawbreaking drinkers, including U.S. attorney Emory Buckner’s padlocking of speakeasies in the mid-1920s and New York Police Commissioner Grover Whalen’s strong-arm tactics in early 1929. 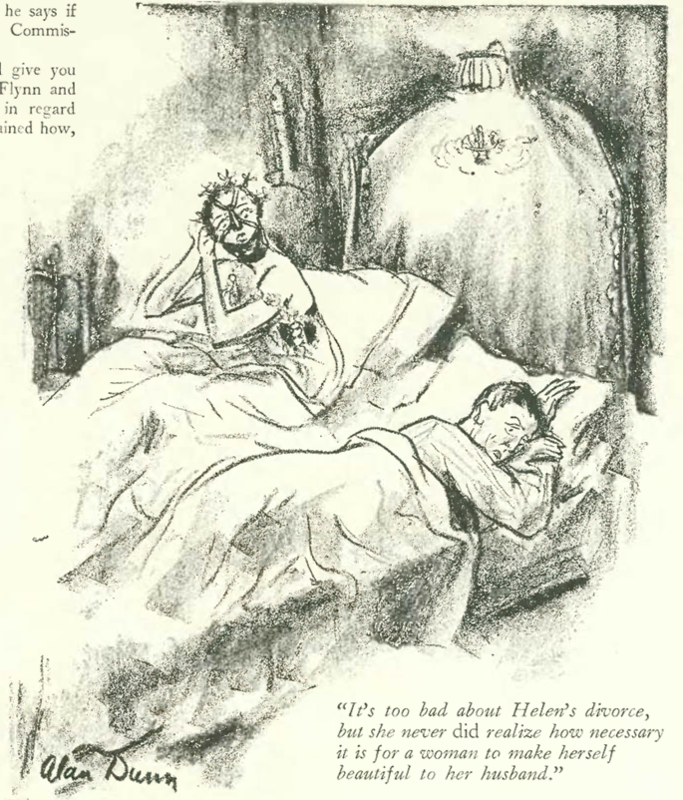 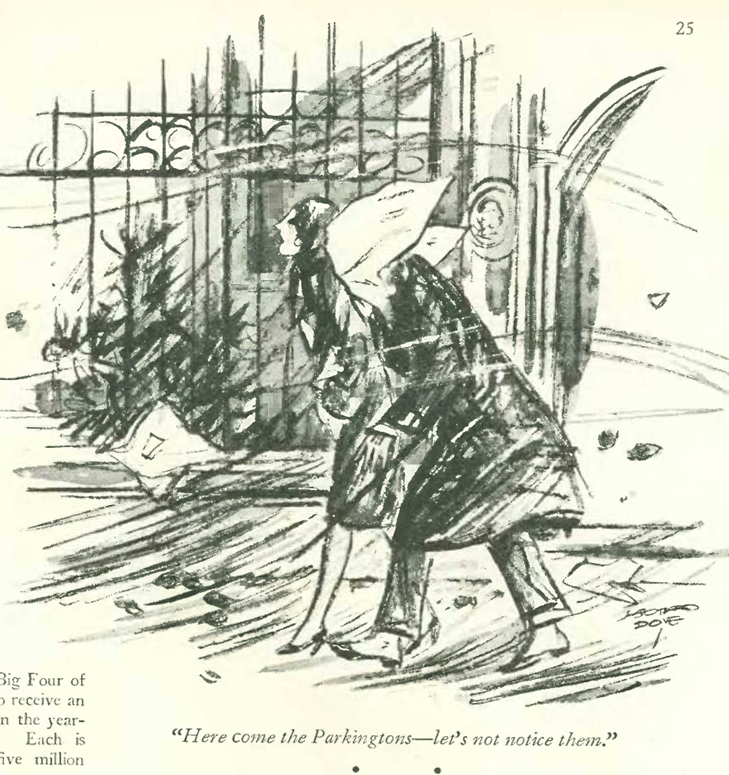 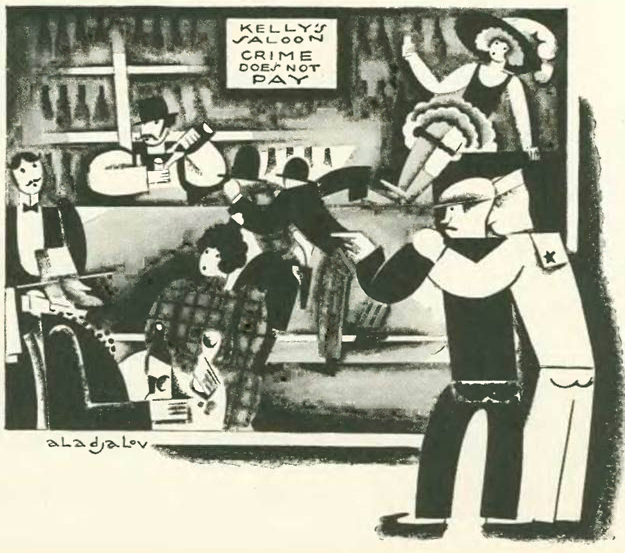 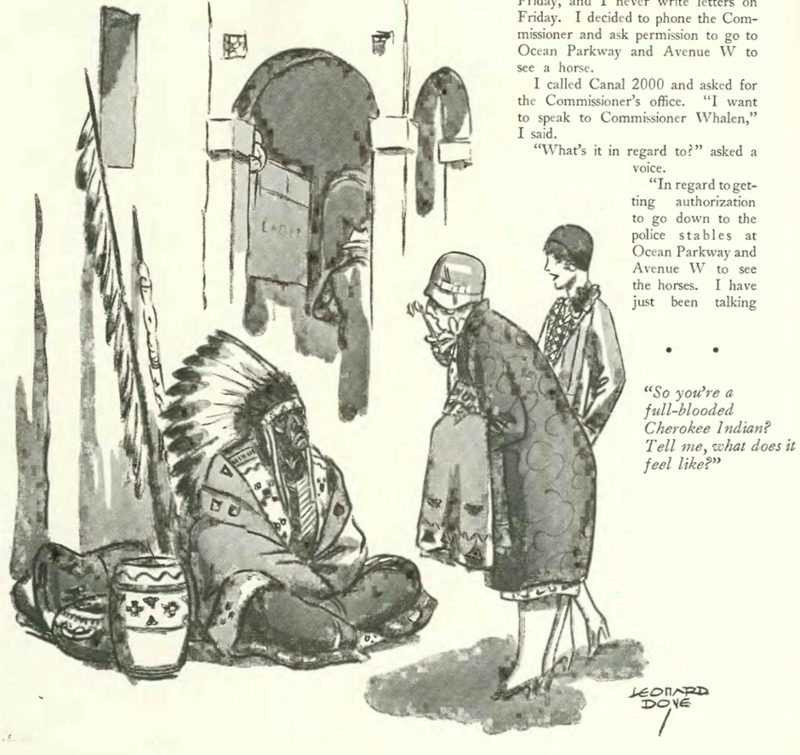 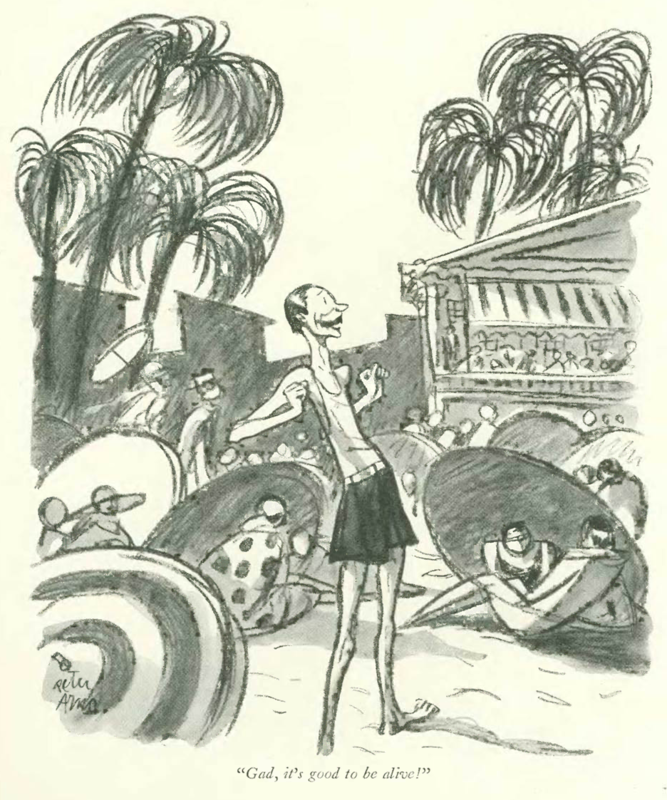 Illustration by Constantin Alajalov that accompanied Clarke’s article. 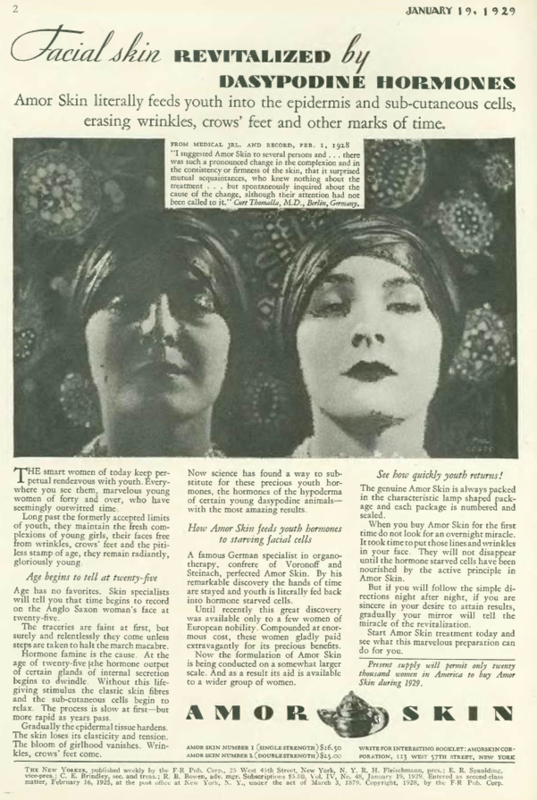 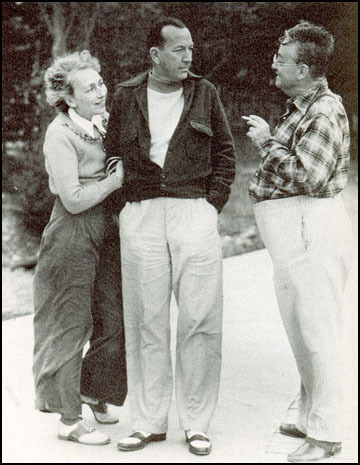 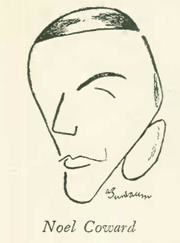 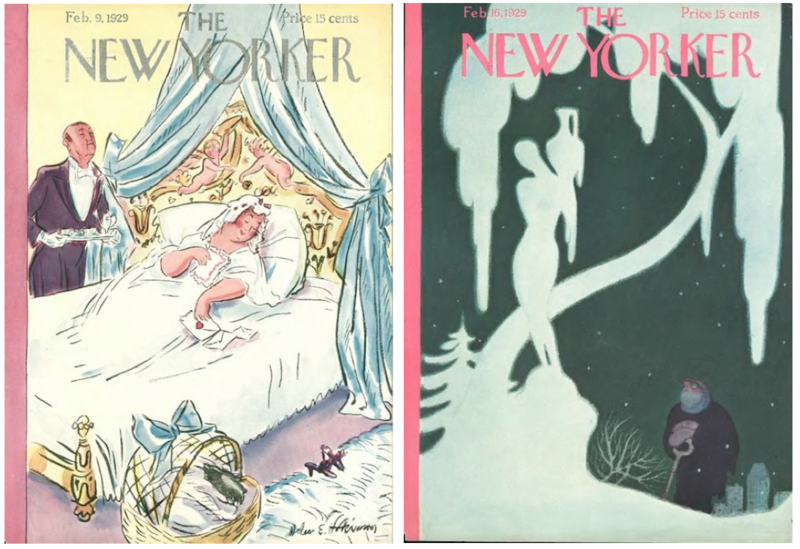 The Jan. 19 issue also featured a lengthy profile of Noël Coward, written by his longtime friend Alexander Woollcott, a critic and commentator for the New Yorker and a founding member of the Algonquin Round Table. 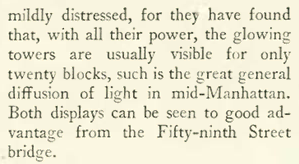 Advances in aviation in 1929 were remarkable considering the Wright Brothers first flight occurred just a little more than 25 years earlier (for those of us in 2018 who can recall 1993, that isn’t a lot of time). 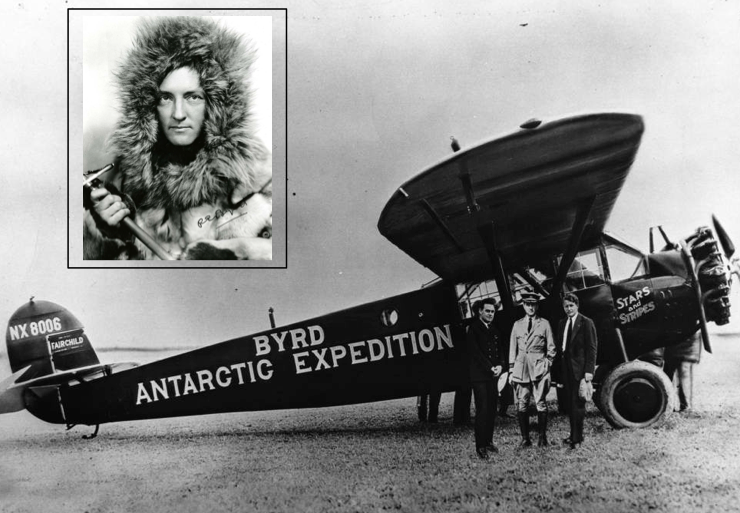 And although only the wealthy could afford to fly back then, it was definitely not for the faint of heart. 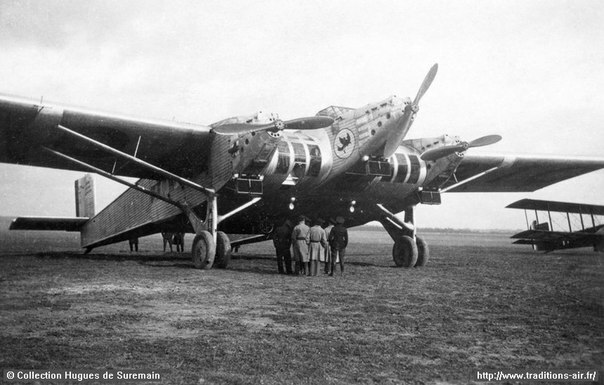 According to an article by Georgia Diebelius for the Daily Mail, the engine noise could be deafening in the thinly-walled cabins (sometimes little more than painted canvas). 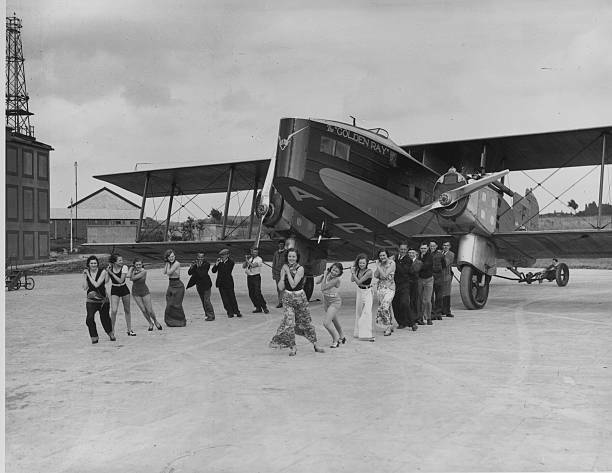 The engines of a Ford Tri-Motor, for example, reached 120 decibels on take-off, just 40 decibels below the level that would result in permanent hearing loss. 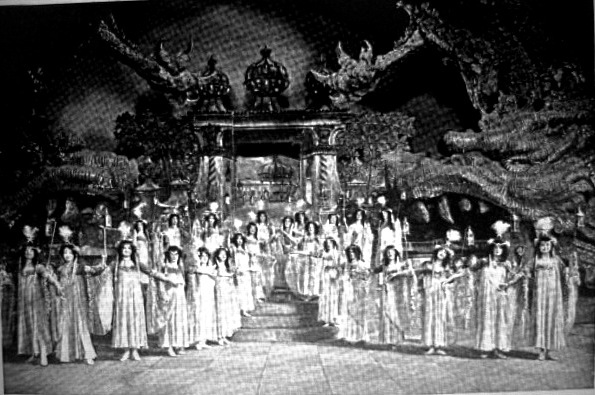 Diebelius writes that because of the noise level, flight attendants had to speak to their passengers through megaphones. 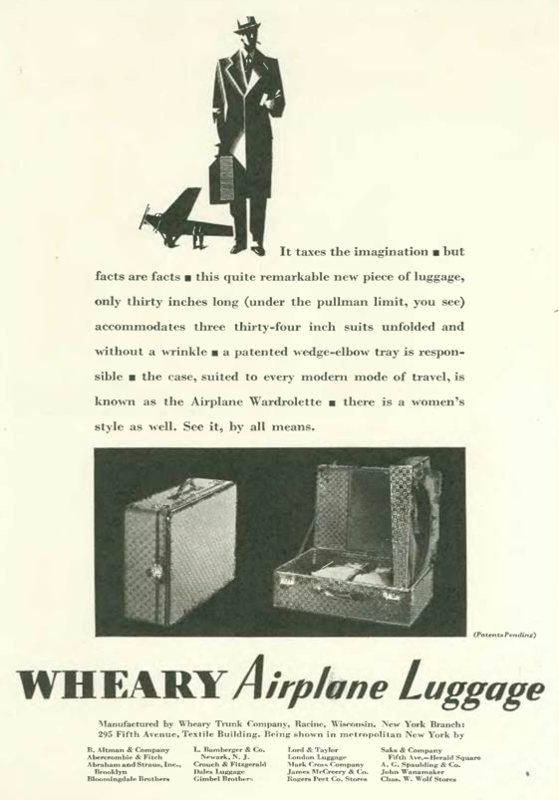 As for the flight itself, planes would suddenly drop hundreds of feet at a time, causing passengers to make good use of air sickness bowls placed beneath their seats. 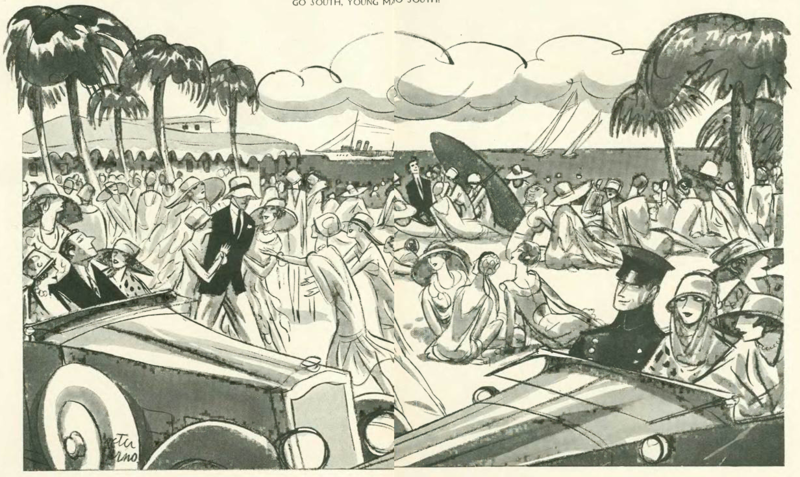 Nevertheless, passenger travel increased from just 6,000 annually in 1930 to 1.2 million by 1938. 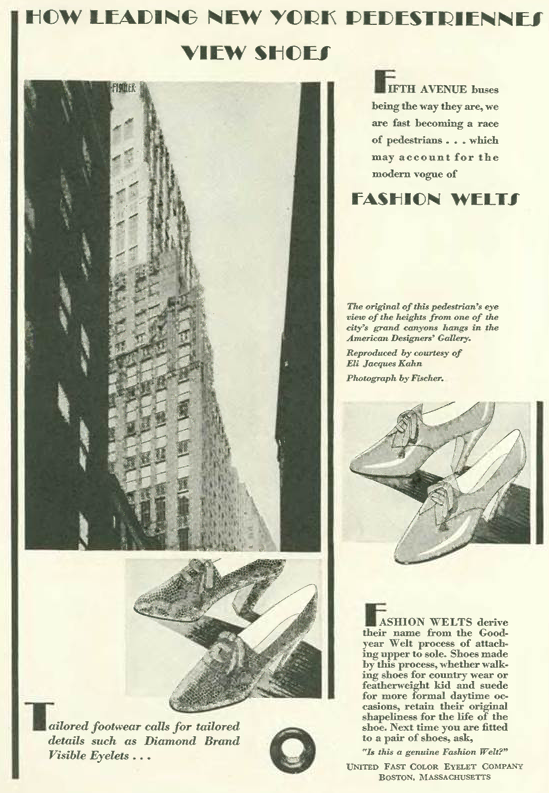 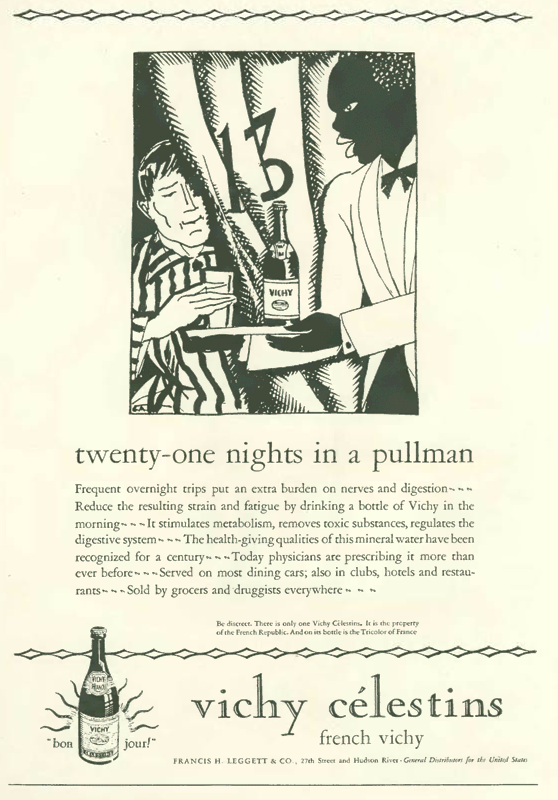 …and our final advertisement, from Pan American Airliners. 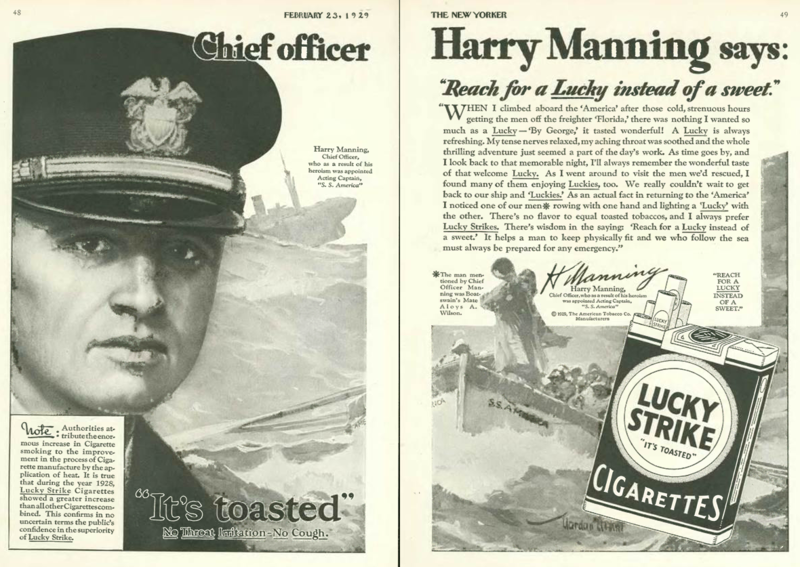 Could you imagine an ad for an airline today depicting a man firing a rifle at one of their airplanes? 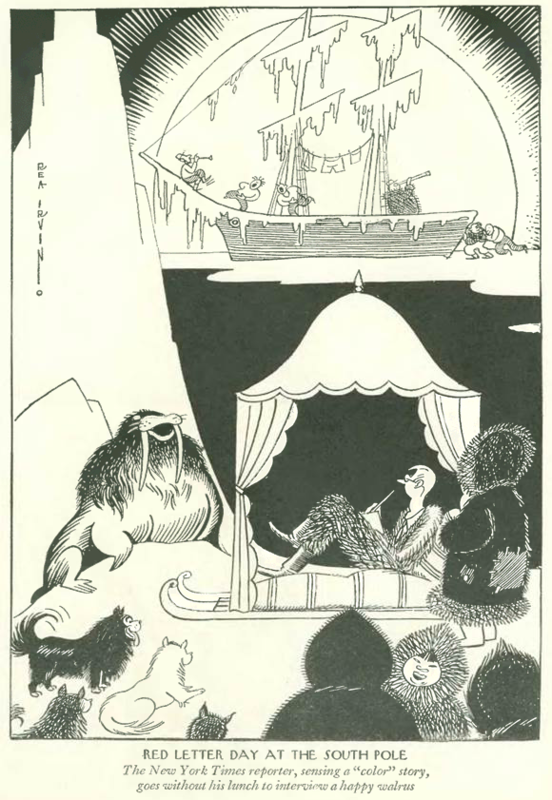 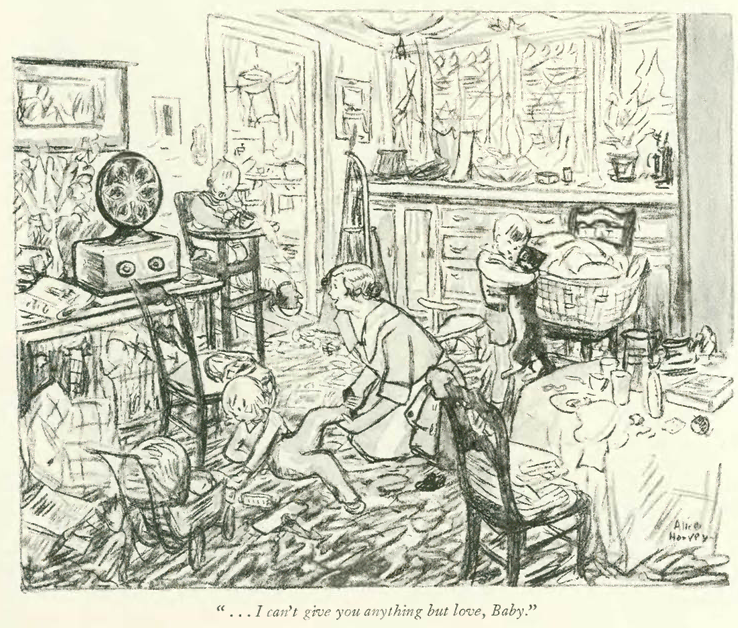 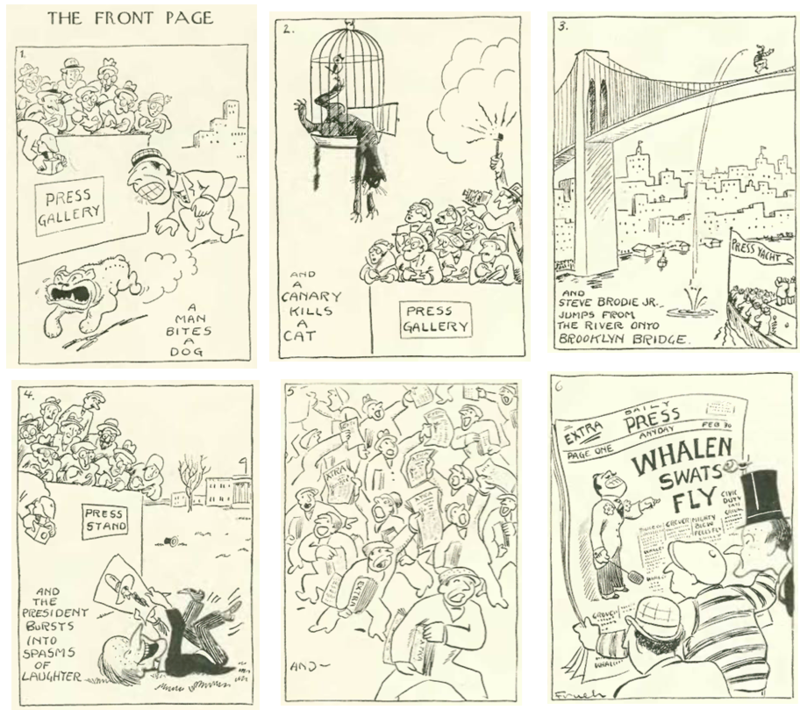 I include this comic by Alice Harvey for its reference to the song, “I Can’t Give You Anything but Love, Baby,” made popular by Broadway’s hit musical revue Blackbirds of 1928. 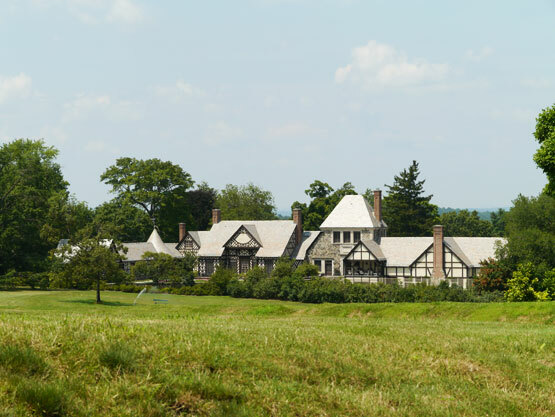 The song continues to be recorded to this day, and was even included on a 2014 collaborative album, Cheek to Cheek, by Tony Bennett and Lady Gaga.